Our 2017 season starts in March with 23 families going away in the first week, providing a much-needed break away from home. 12 of the families going away will be staying in caravans we own located at different holiday parks along the British coastline. The locations include Combe Haven near Hastings, Devon Cliffs, Presthaven in North Wales and Skegness in Lincolnshire. 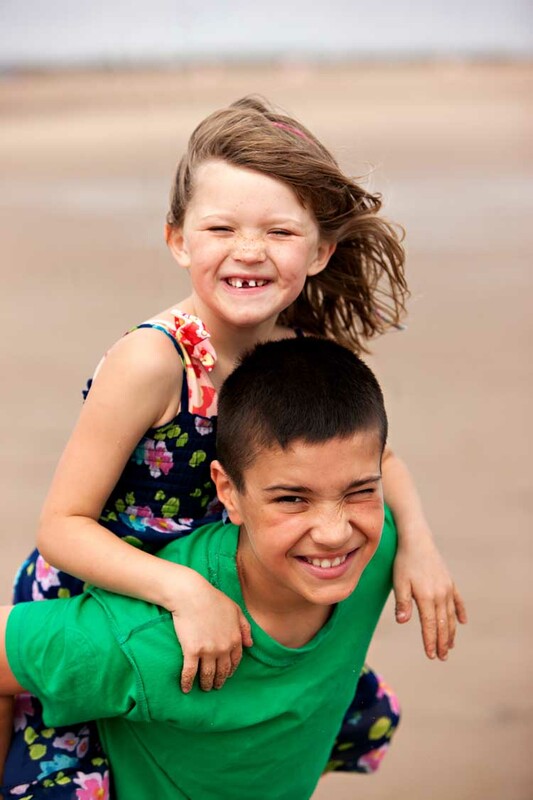 The remaining 11 families will be enjoying a break donated by Haven at four different caravan sites across Britain. These breaks were donated as part of the hugely successful 500 for 500 campaign that raised £250,000 from the travel and tourism industry as part of the charity’s 40th Anniversary celebrations. As these families are affected by difficult circumstances, experiencing a break away from home together can offer welcome respite and have long-lasting, positive effects on family life. Programme Manager John Kinnear commented: “We’ve been looking forward to the start of the season since we started sending out offers in January. Between now and October we’ll be helping thousands of families spend quality time together, creating memories that last a lifetime”. We continue accepting applications for breaks until about May (or until they have all been allocated), so if you are working with a family who would benefit from a break, please get in touch. All of the details about the types of break we offer, criteria for an application and how to become a referrer can be found here.